Why Is There a Need For C.E.R.T.? Each year, many Utah communities are rocked by severe weather, such as high winds, floods or flash floods, winter storms, or by "man made" disasters. The damage caused by such disasters effect everyone! Disasters can severely restrict and overwhelm emergency response resources, communications, transportation and utilities; and leave individuals and neighborhoods cut off from outside emergency support. It is so important you have the skills necessary to take care of your family and neighbors. 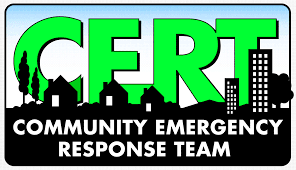 CERT teaches basic skills needed for day to day emergencies such as fire safety and basic first aid to larger scale emergencies such as widespread evacuation and earthquakes. CERT has been used in emergencies around the world and in our own backyard. YOU are NEEDED! If you don't take the time to do the training, who will? No one cares about your family like you do! Make sure you are trained to help when help is needed. The time is NOW! 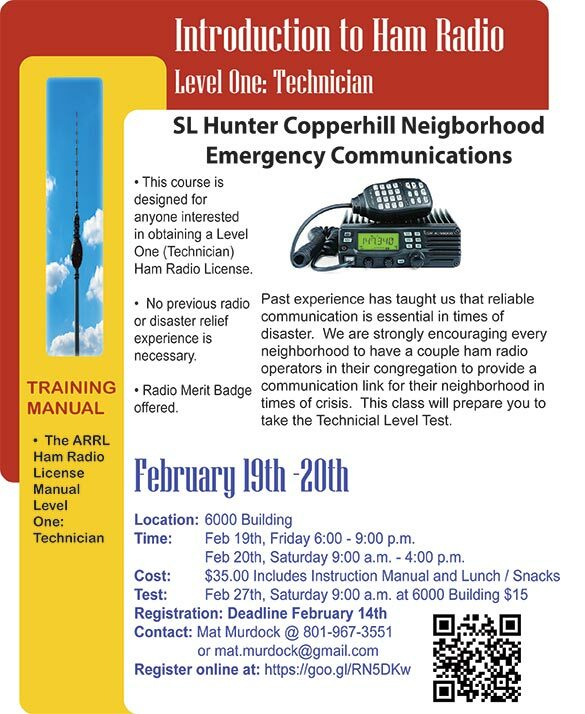 *If you have paid for and attended CERT training in the past, come for FREE to complete your certification or to brush up on your skills. Videos from our latest class "Keeping Warm Without Electricity" can be found here.